Balance transfer is a facility in which you can transfer outstanding balance from one credit card to another. It works well if you have multiple cards. Festive season brings along a lot of cheer. But there are additional expenses as well. 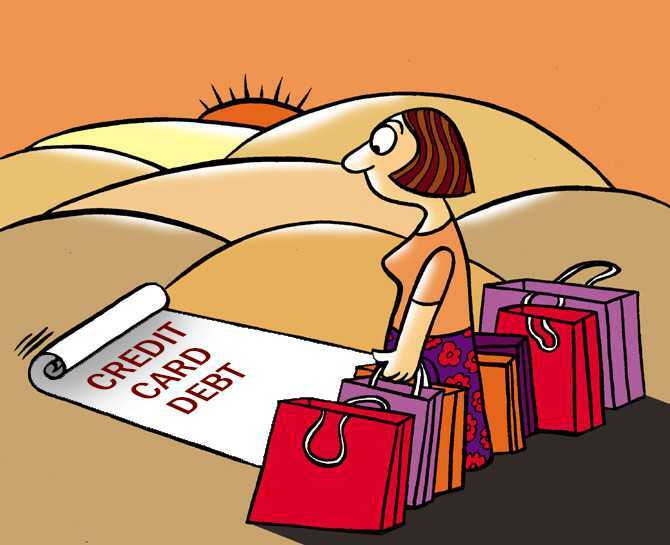 If you’ve gone overboard on your credit card this festival season, one way to take care of that debt, and that too, at a lower interest rate is by using the balance transfer facility on credit card. In fact, even if you don’t have multiple cards, there are cards which are specifically designed for balance transfers. For instance, Standard Chartered bank offers balance transfer at a low rate starting from 0.99 per cent for six months. Usually, you get a predetermined fixed duration of 3-12 months to pay off the balance at a lower interest rate. In fact, some banks give you a zero interest period as well. SBI Credit Card gives you two options: zero per cent interest for sixty days or 1.7 per cent a year for six months. If for some reason you are unable to pay off during that time, the bank will charge you the regular rate of interest, which could be similar to the rate you are paying on the current card. Some banks give an equated monthly instalment (EMI) option to pay back the dues. But if you miss even a single payment, your rate will increase to the regular rate of interest. Says Sharma: “If you are comfortable about repaying within six to nine EMIs, balance transfer is a good option. You will have to pay a one-time processing fee. But that is anywhere between a few hundred rupees to around two per cent of the amount you transfer. The fee varies from bank-to-bank. In case of HSBC credit card, the processing fee is 1 per cent (subject to a minimum of ·149). Do keep in mind the cost of processing fee while applying for a balance transfer. Mehta says: “If you have already defaulted on a credit card payment, your credit score is going to be adversely affected. "But, if you do it before defaulting the credit card payment, balance transfer can make payments more manageable. You can also consolidate all existing credit card debts to a new card and payback all of those from one place. The one thing you need to make sure is that if you do a balance transfer, you don’t go on another shopping spree on the older cards as well as the card that has offered the balance transfer facility. Because if you go overboard on your card again, it will be difficult as you will not only have EMIs plus an outstanding on credit card. Get in touch with the bank regarding their balance transfer offering. Tell them you are interested in a balance transfer. Give the details of your current card to the new bank. Do the required paperwork. After the new bank verifies the details and if everything is in place, they will send you a demand draft within two weeks. The draft will be for the transferred amount in favour of the old credit card bank.